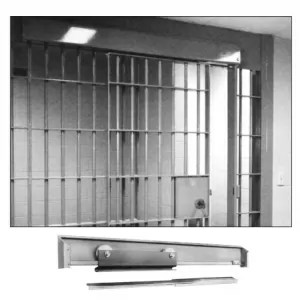 The record 5600 Series Sliding Door System provides silent microprocessor driven gear reduction belt drive operation for years of dependable service. 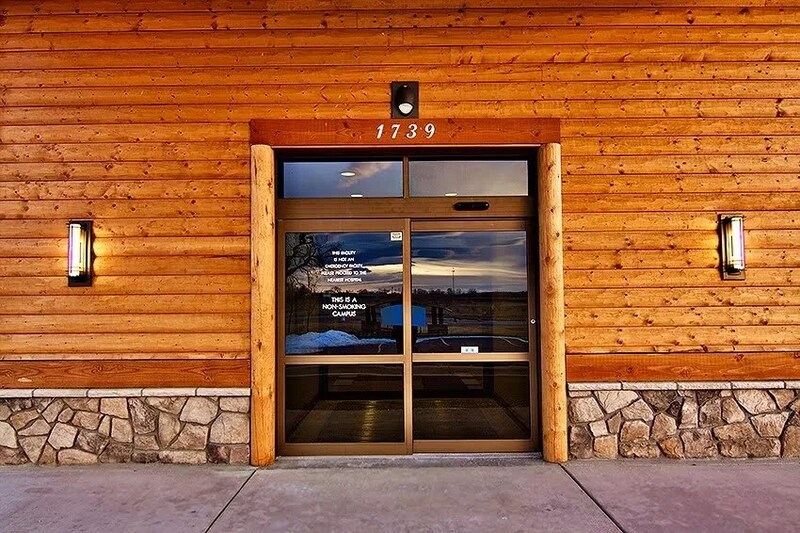 This Swiss and American designed sliding door has the latest in electronic assembly and software programming and comes with a lifetime warranty for the door track system. 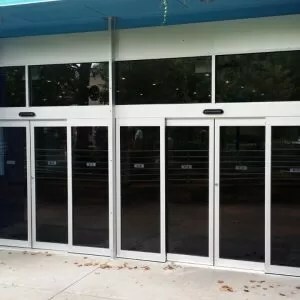 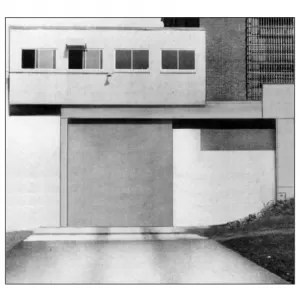 The record 5600 Series sliding door is not only available in all ANSI configurations, but can be applied to all types of specialty applications. 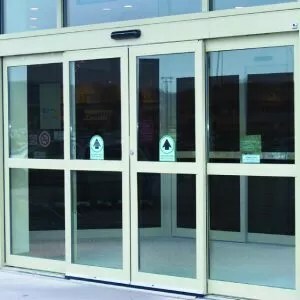 Choose the record 5600 series when desiring to automate wood, hollow metal or other door types and still get the reliability, durability, and silence of the record 5100 series.